The recent tragic attack in Manchester, England, is a reminder that we must remain vigilant, be aware of our surroundings and report any and all suspicious activity. We suggest you sign up to receive information via email for any locations you live, work, or travel through in order to be informed during a critical incident. Recent traffic advisories on freeway shut downs, fires, and other issues were sent out to over 58,000 people signed up in order to help them be informed. 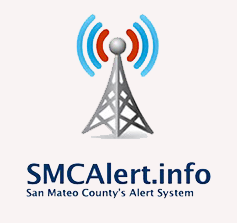 If you have any issues during the process to sign up for SMC Alert, please email smcalert@smcgov.org. In addition, it is important to report all suspicious activity however insignificant it may seem to the Northern California Regional Intelligence Center (NCRIC) at www.ncric.org. Or for urgent threats/incidents, call 911 or FBI/JTTF at (415) 553-7400. The security of our residents and our entire community is an utmost priority. Thank you for doing your part to help keep us all safe. We do our best to keep our community informed yet SMC ALERT system is something all residents can subscribe to so they can be informed in real time. 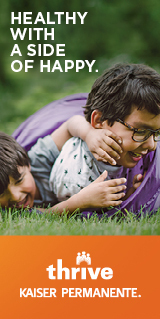 Please do check the link for more information on signing up if you should so choose.